Heage windmill, to be erected – any mason inclined to undertake the stone building to attend at the mill, all materials laid down in place*. 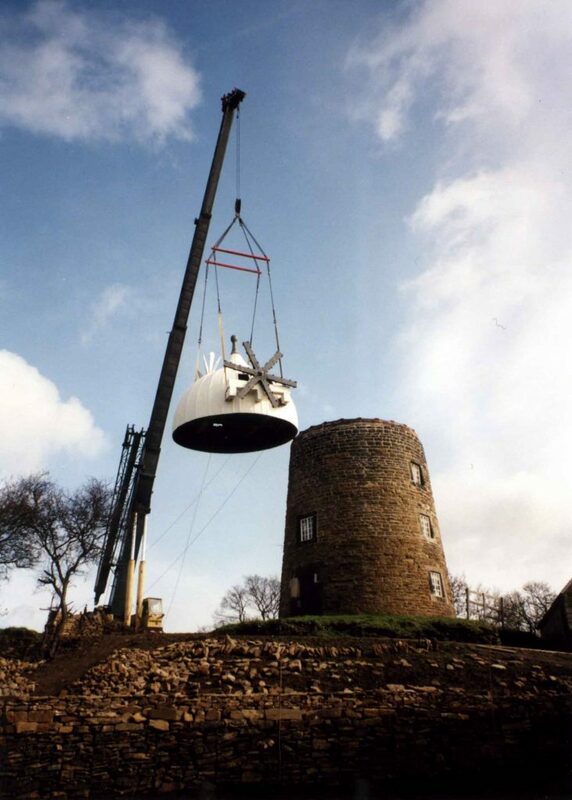 *Note – For a long time it was thought this meant there was a pile of stones waiting to be assembled- it was not until the restoration programme in 2000 that we found the mill stood on an outcrop of ironstone – just waiting to be quarried! Good use was made of this in the restoration! TO BE LET – complete smock mill with fantail*, two pairs of stones, good dressing machine – every part is made to the most approved plans by Mr. Wass – standing in good situation at Heage. For particulars apply to Mr. Jas Turton, who will let same. *Note – this is the only time a fan tail is mentioned and it does not appear in any subsequent advertisements. 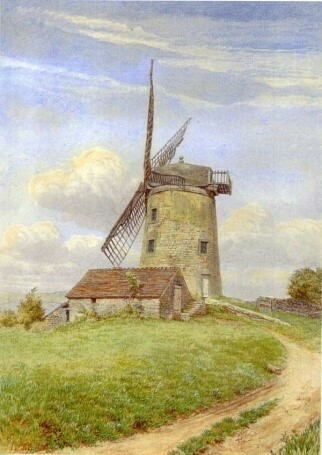 The painting we have (see below) does not show a fan tail on the mill – we cannot explain this inclusion. We are however able to assume, in the absence of other information, that the mill was completed and working by 1797. She (windmills are always feminine) had four common sails i.e. with canvas spread over a lattice framework providing varying amounts of covering, depending on the wind conditions. This painting/drawing of Heage Windmill was brought to our attention by a visitor to the mill. It is clearly of Heage Windmill, viewed from the old access track, and shows her with four common sails and no fan tail. In front is the low building, with chimney, which was the drying kiln. It is undated but is thought to be about 1870, before the patent sails and fantail were fitted. 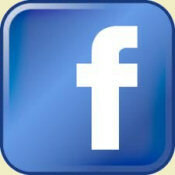 It is now held by the Mills Archive, and we thank them for permission to reproduce here. 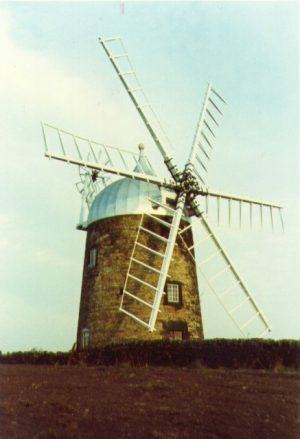 In 1850 the two brothers Isaac and Joseph Shaw purchased the mill, trading as millers and grocers, and it is believed they updated the mill, changing from the original ‘common’ sails’ and fitting four ‘patent’ sails (with shutters) and also adding a fantail to automatically turn the cap into the wind. 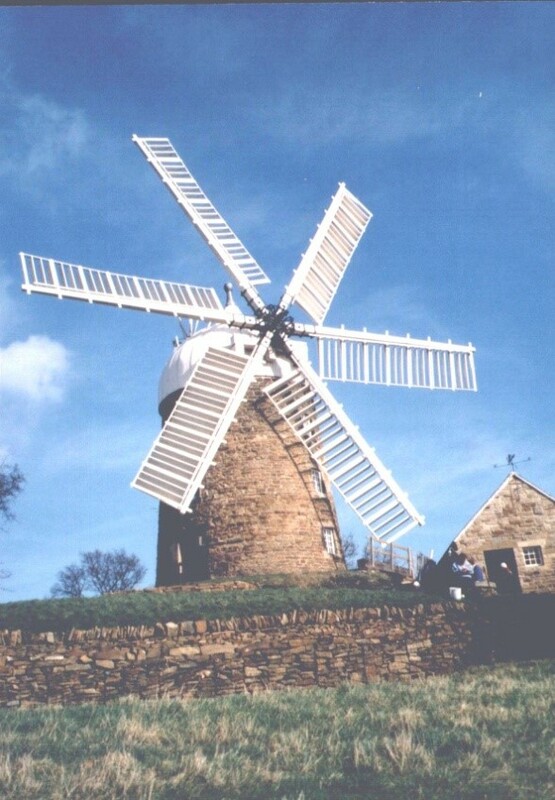 The windmill was only part of their milling business – they also owned a water mill and a steam powered mill, both located nearby in the valley below Dungeley Hill – this is believed to be the only known operation in England with three different sources of power. View of the three mills owned by the Shore Brothers. In the valley are the water and steam powered mills whilst on the skyline on the left is the windmill, with four sails and a fantail, so it must be dated after the previous picture, but before 1894, when the mill was tail winded. She operated in this form until February 1894 when the mill was tail winded (i.e. the wind blew from behind the sails) and the cap and four sails were blown off in a violent storm. 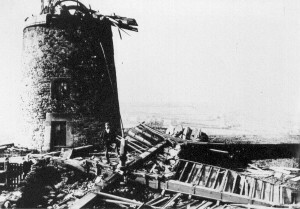 A contemporary photograph (below) shows a man, presumably the miller, standing on the wreckage of the sails in front of the mill and the brake wheel protruding from the debris of the cap on top of the tower. The wreckage of the sails, windshaft and cap surround a man standing in the midst of all the damage, possibly one of the Shores. When the rebuilding commenced, it was quickly decided to replace the four sails with six patent sails, presumably to give the mill more power. The millwright contracted for the work was George Chell from nearby Crich although the new Ogee cap was made by Joseph Spendlove. The mill continued to be in regular use until 1919, operated initially by Joseph and Enoch Shore, the sons of Thomas, and later, by T J (Tom) Shore. The cap turning mechanism was made by the nearby engineering firm, the Butterley Company of Ripley, whose design and manufacture of a twin drive from the fantail is believed to be unique. 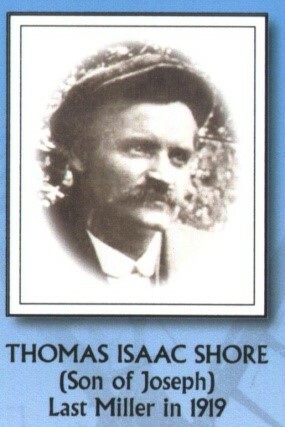 ‘Tom’ Shore, the last miller to operate Heage windmill commercially in 1919, before abandoning it. 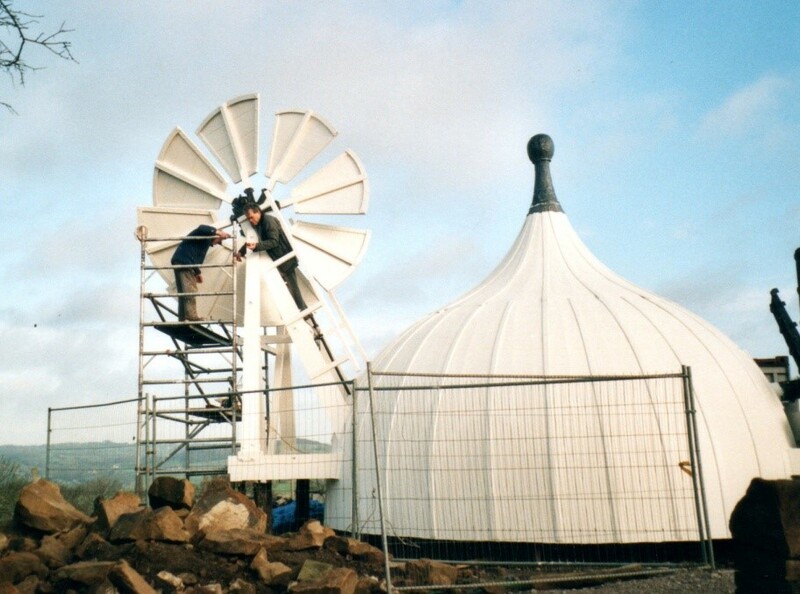 However, in 1919 the fantail was severely damaged in a gale and, presumably in line with the national economic situation of mills at that time, the windmill closed down. The Shores sold the mill at a public auction in 1934 and it was bought for £25 by Mr. Henry Smith Allsop, who lived in the miller’s cottage and was for a while used for storage. It was virtually abandoned and over the next 50 years became quite derelict. The photo above, taken in 1955, shows the remains of the sails in place but otherwise appearing to be more or less intact. However, in 1961, the mill was struck by lightning, further damaging the sails and fantail and she soon became derelict. In 1996 an application was made by the then owner Mrs. Harriett Wilder (daughter of Henry Allsop) to convert the mill into a house but the application was refused. 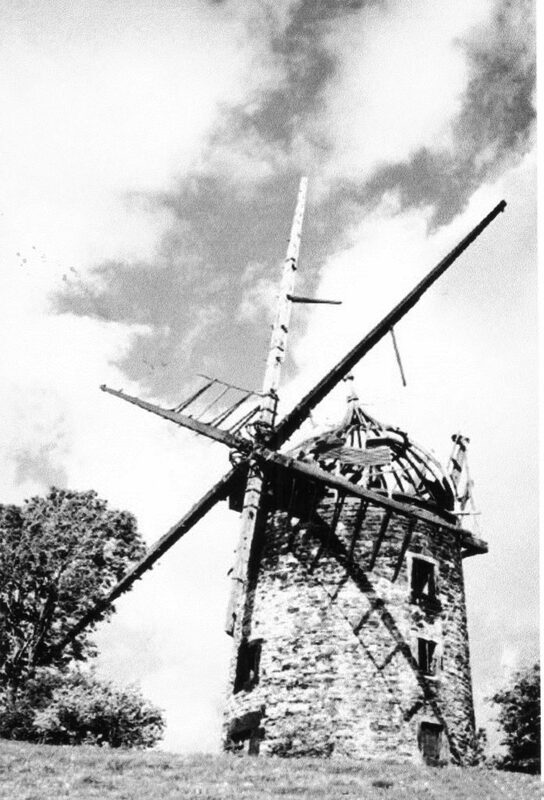 Soon after, also in 1966, a Building Preservation order (the first ever recorded in the county) was placed on the mill – with a Grade 2* listing – although by this time the cap had lost almost all of its wooden shingle covering. 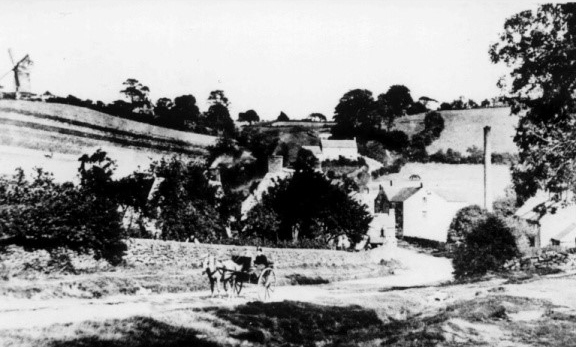 Shortly after this, in 1968 Derbyshire County Council purchased the mill for £350, together with access rights via a narrow track past the miller’s cottage, which was located below the mill. A small plot of land was also included in the purchase price. The mill and the miller’s cottage, in about 1955, with the access track to the right. During the early 1970s, restoration work was carried out by the millwrights, Thompsons of Alford at a cost slightly exceeding £8000. The specification included the fitting of new floors, sails, cap covering and skeletal fantail. The new sails were hoisted in 1972. The cap was initially made with shingle board covering but it was found impossible to make it water tight and a covering of Aluminium sheeting was fitted. 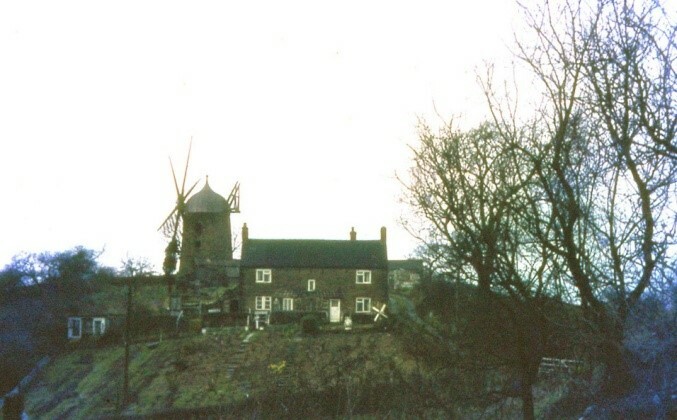 The mill as ‘restored’ by the 1970’s work programme. Note there are no shutters in the sails or blades in the fan tail and the cap could not turn to face into the wind. However, the work was to essentially preserve the mill and not to bring her to working order. 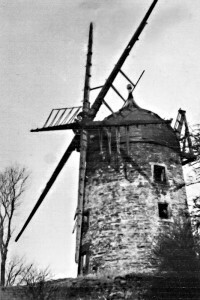 The mill remained a static feature on the landscape with little or no maintenance and with no attempt made to regularly open her to the public. 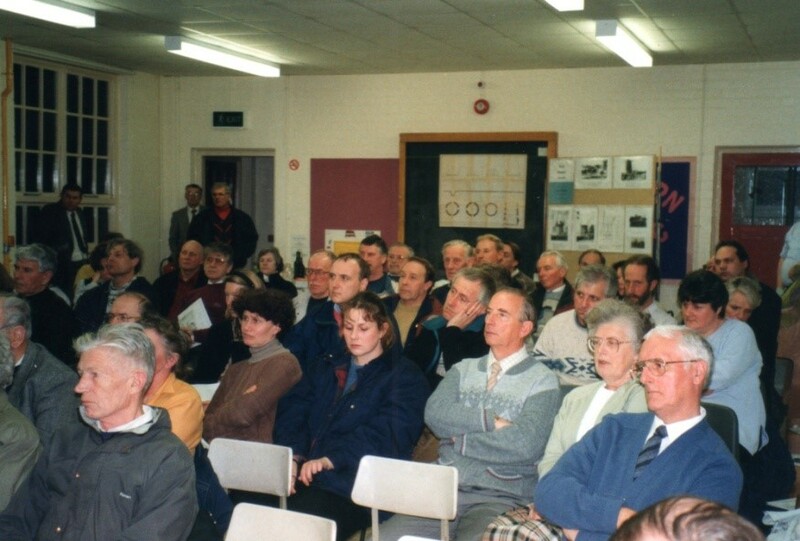 In 1989, with the involvement of the Midland Mills Group, an Open Day was organised by Derbyshire County Council. This event attracted over 500 visitors and made many people much more conscious of the importance of the mill – but also of her ongoing deterioration. 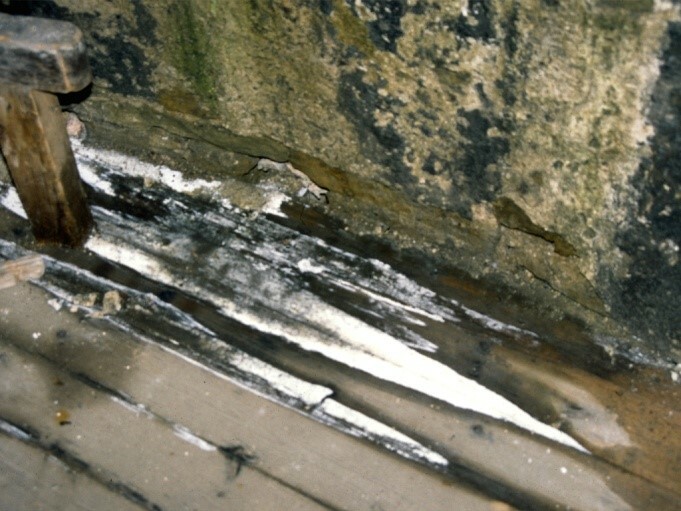 It was recognised that the Aluminium sheeting fitted in the 1970 work had corroded badly and leaked like a colander when it rained and wood rot was prevalent in the flooring! Several more public openings were held with volunteer working parties from Midland Mills Group and local people helping tidy up the surrounds, clean up the mill and limit further deterioration. Here indeed were the glimmerings of a brighter future! 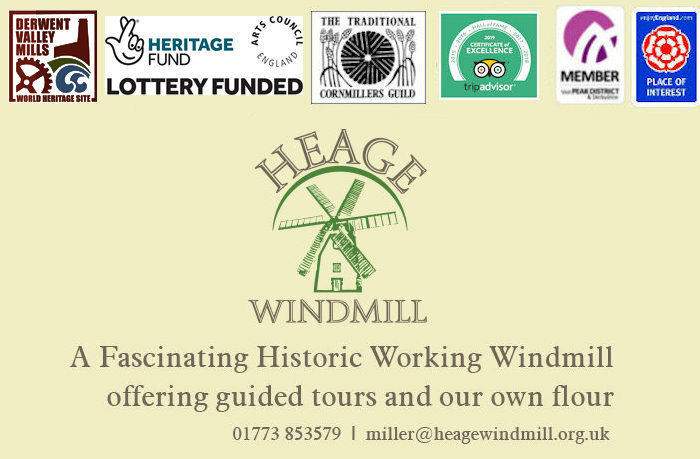 Having recognised the deteriorating condition of the mill, Heage Windmill Society, a charitable trust, was formed in 1996 with the object of restoring the mill back to working order. A well-attended public meeting held in the nearby Heage Primary School showed considerable support was on hand and with the support of Derbyshire County Council, the Society embarked on a joint programme of full restoration. Some of the people who attended the public meeting held in Heage Primary School seeking support for the restoration programme. 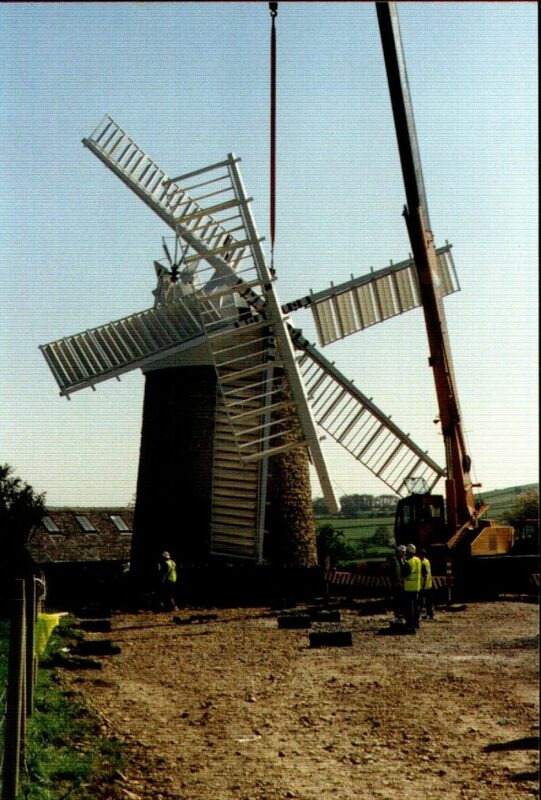 But before such plans could be put into operation in 1997 the windmill was again struck by lightning, fortunately without serious damage (this should never happen again as lightning conductors are now in place!) and Derbyshire County Council was obliged to deny access to the mill on safety grounds. Here is a BBC TV East Midlands report on the prospects of restoration, voiced by James Roberson, in 1997 and with input from Margaret Kent, Alan Gifford and Dave Nicholls (members of HWS). Proposals were made for the full restoration programme and grants totalling over £350,000 were obtained from various sources. In addition there was considerable input from local volunteer labour and a well-supported sponsorship programme for mill machinery etc. which raised the total to close on £450,000. Laying the new roadway and repairing stone walling. 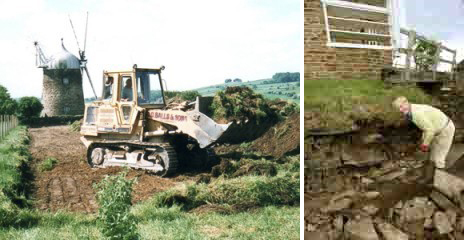 The work included the building of a new access road from Chesterfield Road (the original access via the miller’s cottage was extinguished) and a car park ,as well as the provision of domestic services to the site, including toilets, water and phone connections. The essentially wooden gears were refurbished and re-cogged, re-aligned and a pair of redundant brick pillars were removed from the undercroft, which was to become the Interpretation Centre for visitors. The cap was rebuilt with two layers of larch timber and an impermeable membrane fitted between and then covered in the traditional painted canvas (rather than the sheet aluminium used in the 1970s). The iron track, on which the cap rotates, was completely re-furbished and fitted with new roller assemblies, made by volunteers. Every one of the 126 canvas shutters on the nine-metre long sails were hand-sewn by volunteers and a new fantail was provided. 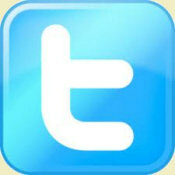 The now fully working mill was finally opened to the public on 1st June 2002 by Kathy Rochford, a local TV personality.